Summer is here and with it comes the heat! Make sure to check out our summer blog for tips to make it safely through the next few months – ticks, heat stroke, sunburn… Be prepared for all this season throws your way. With the summer half way through already and moving into the peak heat month of August, make sure you’ve checked out our summer blog for tips and tricks for a healthy season. 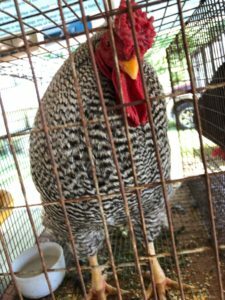 Last month, Healthy Talbot participated in the Talbot County Fair! It was so much fun and I met a bunch of new, friendly faces (and made some new feathered friends as well). I also received a lot of good feedback into changes that can be made here at Healthy Talbot as well as some new suggestions for the site, including a map for walking trails around the county and a bigger focus on nutrition-based resources such as recipes and diet plans. This month, we’re excited to participate in National Night Out in Easton, as well as a couple of Back to School events. 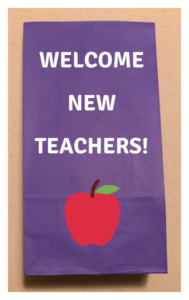 We’ve also committed to once again creating goodie bags for new Talbot County Teachers with all their Healthy Talbot essentials – this year, Talbot County is expecting 45 new teachers! 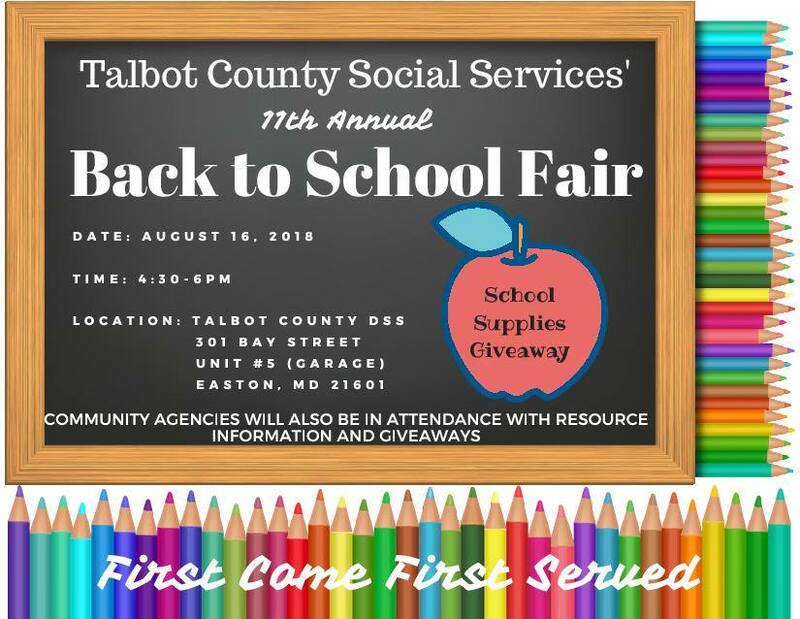 Parents: be sure to bring your kids to Talbot County Social Services’ Back to School Fair so they can receive a free pencil case kit! August is National Breastfeeding Awareness Month. The breastfeeding campaign, funded by the U.S. Department of Health and Human Services, hopes to empower women to commit to breastfeeding by highlighting new research showing that babies who are exclusively breastfed for six months are less likely to develop ear infections, diarrhea and respiratory illnesses, and may be less likely to develop childhood obesity. 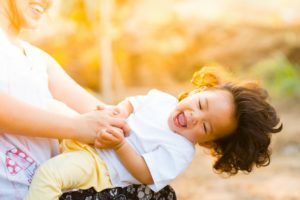 In celebration of Breastfeeding Awareness Month, FitPregnancy.com compiled a guide to serve as your one-stop resource for the information and support you’ll need to be successful at breastfeeding. Arm yourself with information now, and you’ll thank yourself later for giving your baby the best possible start in life. Check it out! World Breastfeeding Week is August 1st-7th. 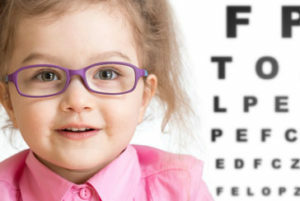 August is also: Children’s Eye Health Month, National Immunization Awareness Month, Gastroparesis Awareness Month, and Psoriasis Awareness Month. See below for more information!